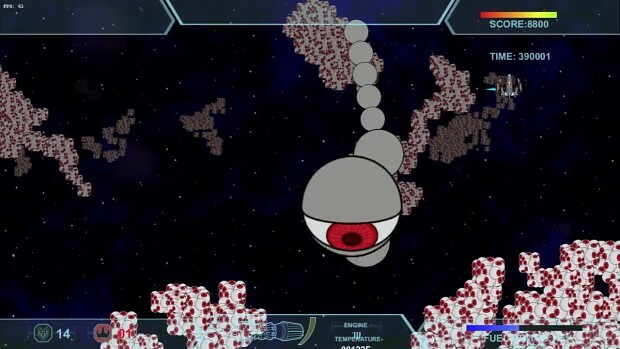 Here is the first ever released video of galactic avenger gameplay!!! After a long break in the development of Galactic Avenger, EtherealWork has resumed development. More videos will soon be released.